 The DialedPR team currently operates on a contractor model, covering every time zone in the U.S. and providing support for clients around the clock. Andrea spent the better part of a decade working at some of the top global PR firms in San Francisco and New York. During her tenure at Fleishman Hillard, Access Communications and The Horn Group, she worked alongside large companies including Intuit, PayPal, LegalZoom and Oracle as well as startups such as TrackR, NextMover, wunderground and Digg. Her natural ability to tell a good story, cultivate meaningful relationships with media and consistently find the right match between those two pieces, is exactly what gets her results. Laurel brings nearly a decade of experience in public relations and event production, including working with Andrea at Access Communications in San Francisco and New York. Laurel has lead successful strategic communications campaigns for a diverse portfolio of B2C and B2B clients including Intuit, Trend Micro and Leapfrog. She also specializes in producing events, including tradeshow booths, corporate events, weddings, celebrity appearances, product launches, fundraisers and more. Her recent experience includes the Shark Tank Season 6 premiere party. With more than a dozen years of experience as an award winning reporter, anchor and correspondent in local and network television (including NBC News, ABC News, KTLA and KCBS/KCAL), Kirk has joined the DialedPR team as our media training partner. Sometimes, a reporter throws you a curve ball that leaves you speechless, or with an answer you’re not comfortable getting published. Media training helps you prepare a message that you want to get across in interviews, regardless of the questions you’re asked - clearly, consciously and effectively. Kirk is based in Los Angeles, CA. Him and Andrea attended UC Santa Barbara together. Abby is our marketing copywriter who has spent the last 15+ years working with technology and services companies to create content and collateral to drive sales. Abby specializes in developing materials such as white papers, product datasheets, blogs, website content, customer case studies, newsletters, bylined articles and sales presentations. Like all good business relationships, Andrea and Abby met through personal referrals. Sarah is journalist turned public relations professional. Her focus is on B2B media relations, social media and media strategy. While at Lewis PR and the Max Borges Agency, she worked with companies specializing in cybersecurity, IT/digital management, big data management and security, and the contact center. Sarah and Andrea are childhood friends. Andrea (pronounced on-dray-uh) brings nearly 10 years of experience leading strategic public relations and marketing programs for Fortune 500 companies, government agencies, non-profit organizations and early-stage tech startups across a variety of sectors, including education, technology (B2B and B2C), healthcare, defense, space/aerospace, clean tech and more. She is always on the hunt for innovative ways to help her clients gain maximum quality brand exposure that will drive greater demand for their products, services, missions and ideas. Andrea and Andrea met through a DialedPR client. 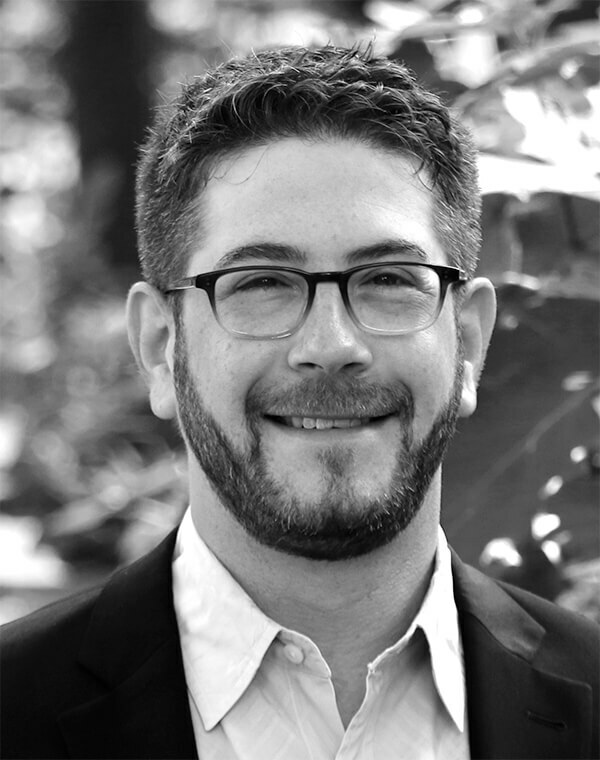 Jared Leavitt has more than 17 years of professional public relations experience, working across the consumer electronics, enterprise and small business software, and FinTech industries. Jared spent the last 13 years at Access Brand Communications, where he was Vice President of Technology Strategy. Throughout his career, Jared has launched more than 1,000 products, including laptops, TVs and tablets; cloud-based infrastructure and SaaS offerings; open source initiatives; virtual assistants and chatbots; 3D printers; and public wireless infrastructure projects. A trusted partner and storyteller for public companies and start-ups, Jared has helped a wide range of companies, including Toshiba, Intuit, Capital One, IBM, EMC, Netgear, MongoDB, Philips Lighting, Cornerstone OnDemand, MakerBot, ZEISS and BlackBerry get their products, services and executives in front of the most influential technology media in the industry. Jared holds a BA in Anthropology from Washington University in St. Louis and lives in Brooklyn, NY. Lauren is a PR professional with eight years of agency experience in tech, with a focus on healthcare, retail, and education verticals. She’s also worked in-house in the consumer realm at Amy’s Kitchen, where she led internal communications, crisis communications, and consumer events, while managing PR agencies in the U.S. and Canada. Before her time at Amy’s Kitchen, she worked for Nectar Communications, where she led the Salesforce business - Corporate, Healthcare, and Salesforce.org, the nonprofit arm of the company. She also led strategy and execution for Dreamforce 2016. Lauren is happiest when developing media strategy and messaging for early and late-stage start-ups. Andrea and Lauren met through mutual PR friends.